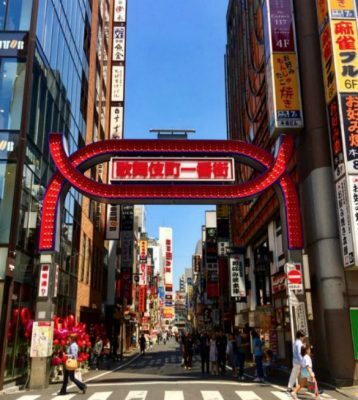 10 Best Things To Do in Shinjuku – Chase the Neon Lights! 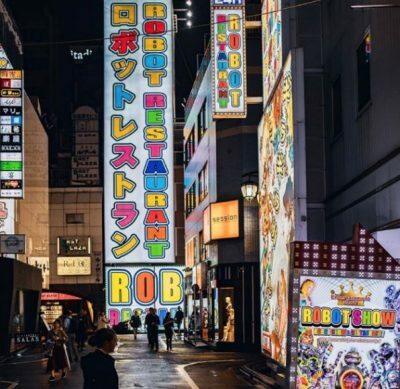 Life never gets boring when you get the chance to stroll around Shinjuku – one of the 23 city wards of Tokyo – that is lit with colorful lights that sparkle at night right down the streets, and unbelievably rich in culture and style. Not only that, Shinjuku station bagged the title as the busiest station in the world catering to more than two million passengers every day. 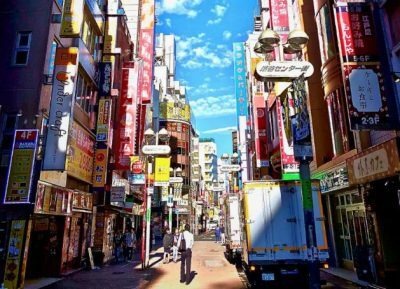 Want to know more about the ever famous Shinjuku? 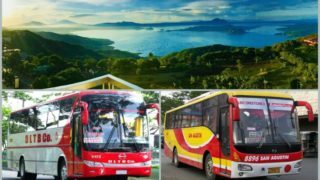 Check out 10 best things that you can do and have a full blast during your stay! 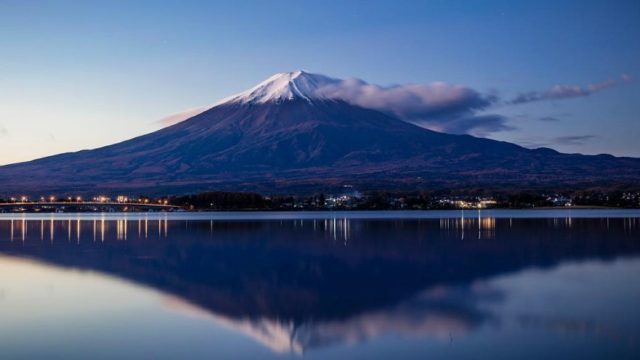 If you’re looking for a refresher of Japanese culture and art, you might wanna check out these interesting places I’ve listed below. Seiji Togo Memorial Sompo Japan Nipponkoa Museum of Art exhibits Japanese and foreign artworks since it opened its door to the public in 1975. 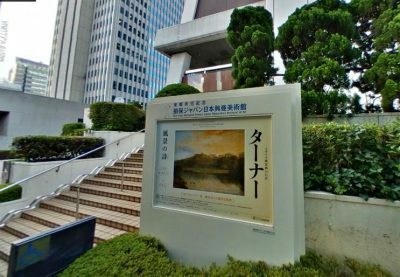 The works of Van Gogh, Gauguin, Cézanne, and Seiji Togo, Pablo Picasso, Grandma Moses, Pierre-Auguste Renoir, Tsuguharu Fujita, Ryusei Kishida, Kayo Yamaguchi are all on display and became long-lasting exhibit to the crowd. The exhibition hall on the 42nd floor of the Sompo Japan Nipponkoa Head Office Building will give you a glimpse of the magnificent Tokyo Skytree and the beautiful Tokyo Tower. 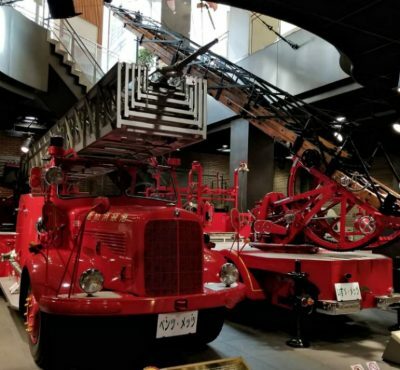 The fire museum offers both history and fun for the whole family. Bonus part is, it’s completely free and there are lots of fun things to see and experience inside.Sound guidance are available in three differnet languages. It’s best to start touring around from the 5th floor because the 6th floor only holds a multimedia room for special exhibitions and screenings of disaster-prevention videos. Visitors are given the chance to do some drills like using fire extiguisher, how to escape incase of fire and smoke, and how to do first aid. There are also interactive videos that young and adults can really enjoy and learn from. 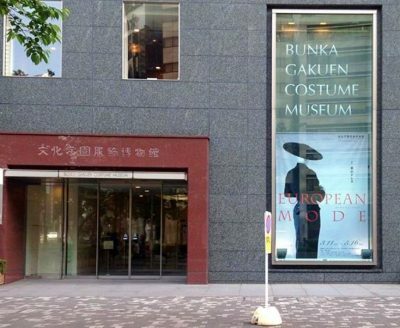 It’s a great place to visit when you are fascinated by fashion and history. The exhibit changes often like 4 times in a year. You might wanna check the schedule of the exhibit first before visiting the place so you’ll know what to expect once you get there. It’s all worth the price, the time, and the energy because it is really well-organized and very informative. From the fashion style of 1600 to the present time, isn’t it amazing to see all of these in one place?! 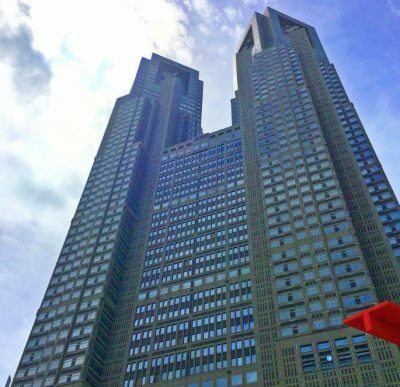 Ready your camera as you are about to take the best selfie moments with nothing but the best locations that you can find here in Shinjuku! 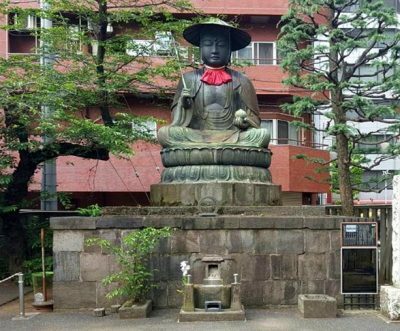 Taiso-ji Temple is one of the historic places that you can find in Shinjuku and it just a short walk away from the station. You’ll find soe statues and the serenity of the place is just so calming. The big buddha is waiting for you to take a good selfie shot with it. Surely, it will serve as a reminder of this beautiful temple that is worth checking out. A very old Shinto shrine built in the mid-17th century. 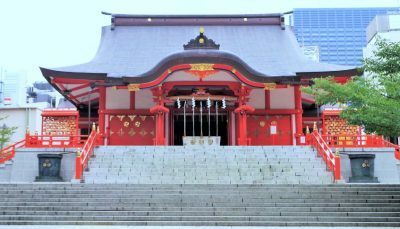 It is located at the heart of Shinjuku but it is clearly inconspicuous and smaller than the others although it is considered as one of the most historical shrines in Japan. Hanazono Shrine may not be the best shrine here in Japan but it is worth having a quick tour. It’s exactly opposite from the busy streets of Shinjuku. If you want to experience the greatness of the place and its beautiful concept, find your way down here. I call this the twin tower of Shinjuku as it somehow reminds me of the famous Petronas Tower in Malaysia. 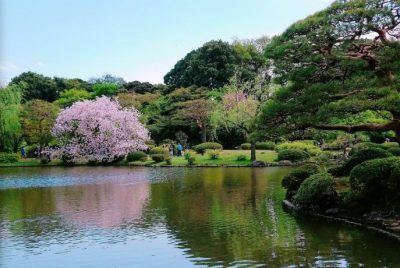 THe observation rooms both north and south are free of charge so you can enjoy the beautiful view of many langmarks in Tokyo. Some people said that the best night view can be seen from the noth observation deck. On the day time, you’ll get to see a clearer view of the entire metro and not just the sparkling lights from the buildings. 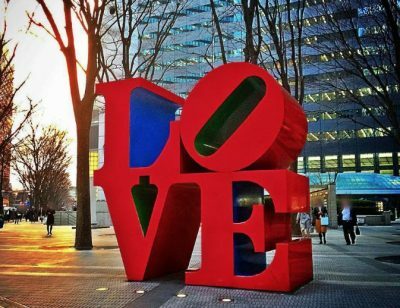 A prominent artwork that can be seen in front of Shinjuku i-LAND, a towering building that has 44 floors. The specific location is exactly a famous meeting place especially for couples. In fact, you can see lots of pictures going around the internet featuring this piece of art. Now is the time to reflect and connect with nature just by visiting these magnificent creations. 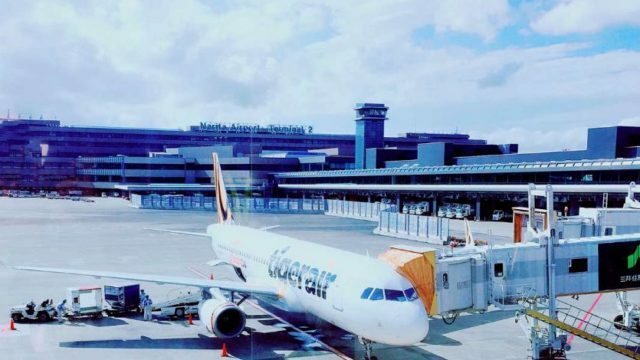 Just take a few steps away from the busy streets and you’ll reach the right destination. A colossal park and garden with exquisite view everywhere truly deserves a visit. The tranquility and the refreshing vibe while walking at this park makes you appreciate life even more. There is an entrance fee of ¥200 per person. 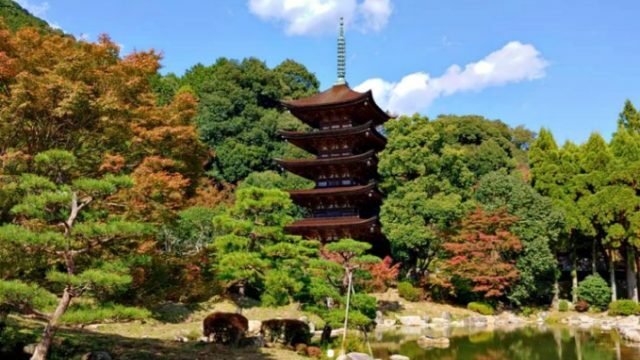 Quite reasonable as you are about to experience seeing Japanese, English, and French gardens in one extraordinary place. Another beautiful and well-maintained park is included in the list. Both of the parks have something in common but also a huge difference after giving some considerations. Central Park is surrounded by tall buildings around Shinjuku and is totally accessible from the station. 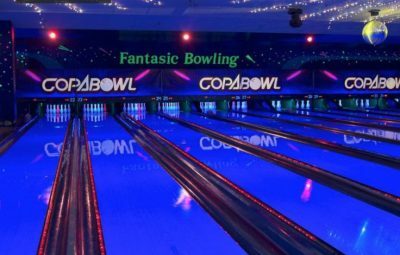 Bowling lovers and those who are willing to try, this place is highly recommended when you get to the area. Those who are below 18 years old are prohibited to use the facility from 11 PM to 4 AM even if they’re with their parents or guardian. For more information about the rates please browse through their website first before coming over. When you get hungry and crave for food, just check out some restos or the ones I mentioned below. 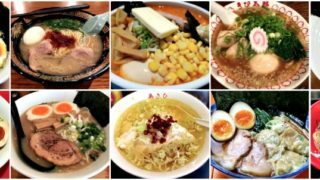 Shinjuku has a lot of good restuarants that you can choose from. Anime or manga lovers, here’s the perfect spot for you to try! It’s not really like a deep cultural performance but the robots are just so attractive to the eyes. The entrance to this place is like having your own grand entrance as a royalty with all the glamour along the way. The non-stop hig ash energy level is just crazy as I think it is! 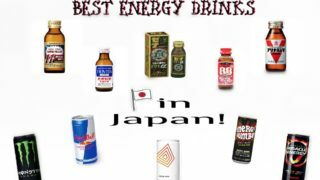 I would say it also represents Japan because it is known to always have the inoovative technology first. 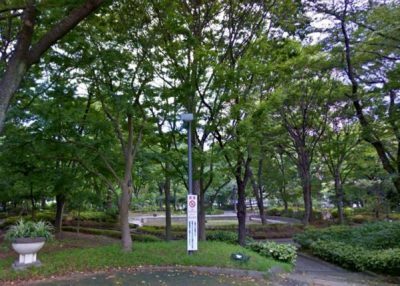 Indeed a convenient location as it only takes about 2 minutes on foot from (Toei Subway Shinjuku Line) Shinjuku Station, and 6 minutes on foot from JR each line Shinjuku Station (South Exit or New South Exit). 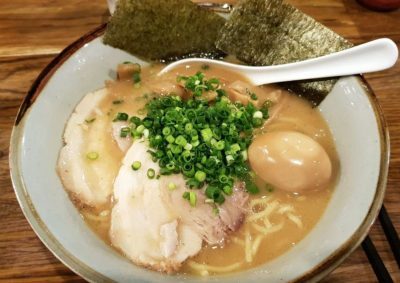 Ramen Fuunji is such a gem to the Ramen world because this restaurant is very famous for its dipping noodle style or known as Tsukemen here in Japan. The perfect mix of fish and chicken broth made the soup richer in taste and extraordinary. 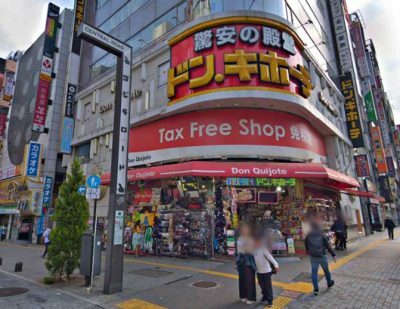 One of the memorable experiences you can have in Japan is “shopping” some authentic Japanese items so never ever miss this places when visiting Shinjuku! Shopping can never be this exciting if you get into this tax free shopping place and offers the biggest discount you can have. 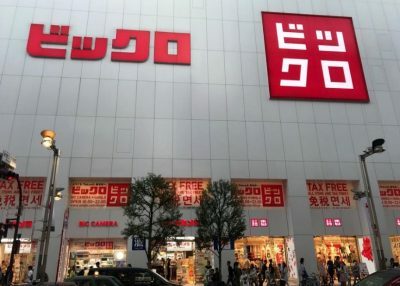 Don Quijote or also known as Donki offers a huge variety of products from food, cosmetic, household items, electric products, clothes, and a lot more. The name is quite unique isn’t it? Bicqlo – an 11 story building – is a colaboration of Bic Camera and the famous clothing company Uniqlo. The helpful staff can also communicate well with foreign visitors across the globe so you can ask anything you want. If you’re looking for some eletronic stuff like camera, beauty equipments, personal computers and many more, then give it a go! You can check out the latest gadget trends at a reasonable price. 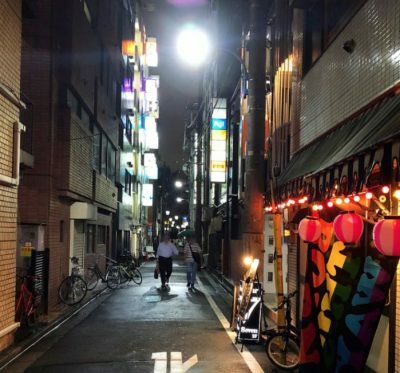 Golden Gai is really famous for its small alleys of bars lined up in one ot two directions. These bars can accommodate mostly 10 cutomers at a time. Most of the locals would recommend it to visit at night if you’re looking for some great drinks, while visiting in the morning can lead you to a good shopping experience! Alright, this one’s really a famous spot to the LGBT community as this is called “The Gay District of Tokyo”. You can find the best tourist-friendly gay bars here that you surely won’t forget. With over 100 gay bars, you can bet that the party really never stopped! Drinking till morning is allowed but it is highly recommended to drink moderately to avoid getting into trouble. Just as the saying goes, “Drink responsibly!”. Shinjuku Omoide Yokochō or the “memory lane” is indeed very close to West Exit of Shinjuku Station. The view, the sound, and the vibe are quite fun to catch! The food are also great especially with the yakitori shops around here. A little reminder though, this place can really be hot sometimes expecially on summer season so wearing jackets is highly discouraged. 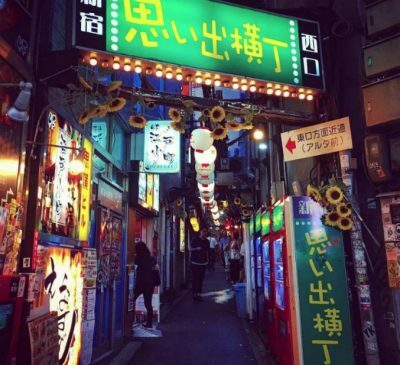 Kabukicho is really a special place and it is considered as an entertainment and red-light district in Shinjuku. Other name it’s known for is “The Sleepless Town” and I think that it is a great experience walking around here looking at the neon lights. There are lots of spots to eat, play and unwind so feel free to pick your choice! Be careful though because this area might get a little dangerous at times. 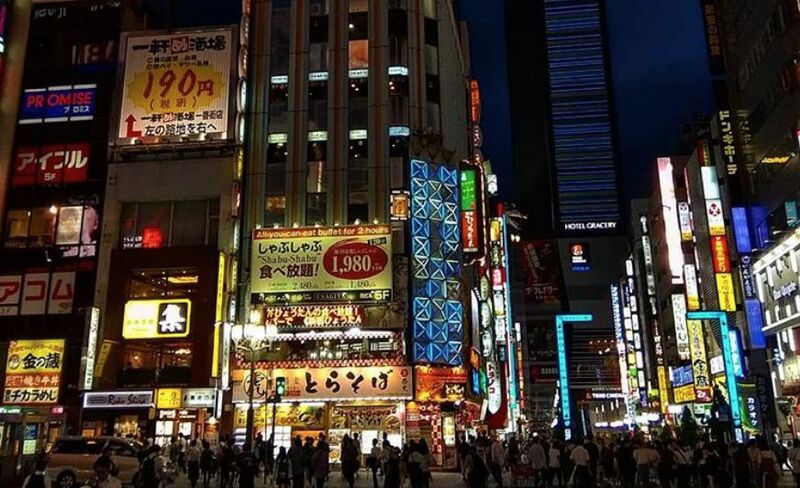 10 Best Things To Do in Shinjuku - Chase the Neon Lights!